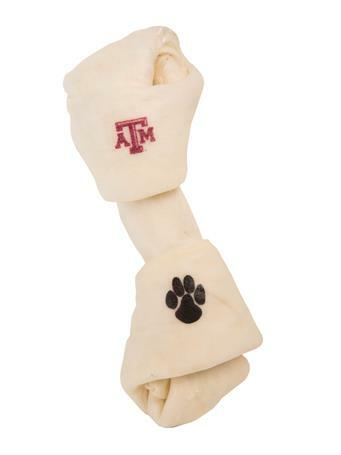 Get ready to take on tailgating season in style with this fold up A&M chair! 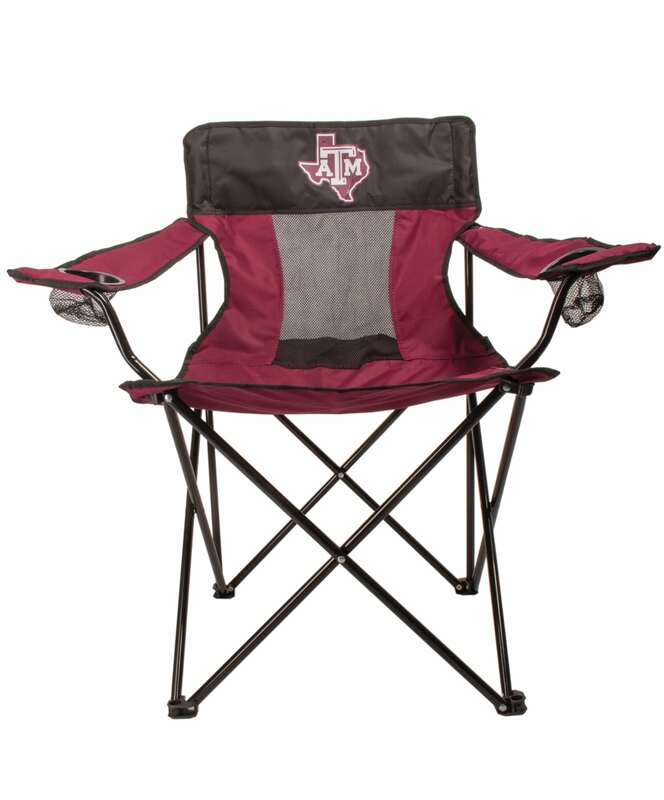 With its maroon armrests, mesh breathable back, two cup holders, and Texas A&M Lone Star logo, it is perfect for any outdoor event. Dimensions: 22.5" X 34.5" X 34"